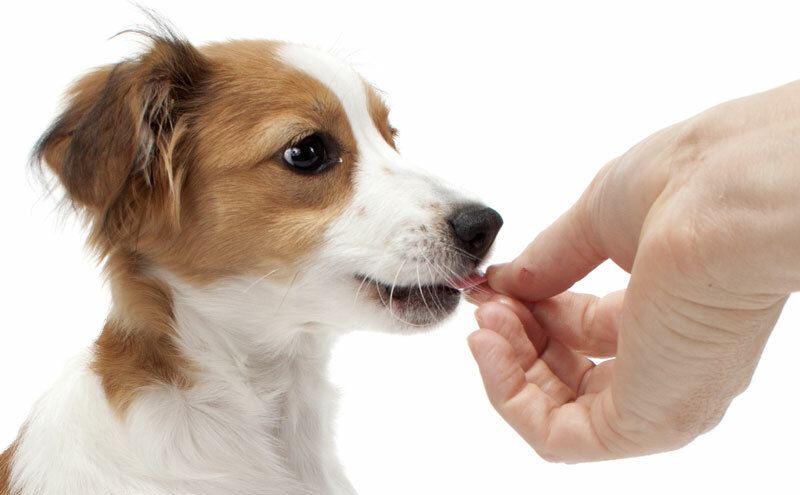 Have jerky treats sickened or killed thousands of American dogs since 2007? The U.S. Food and Drug Administration still doesn’t know. The agency revealed Monday that while its years-long investigation remains inconclusive, complaints of jerky-related pet illnesses have fallen from 54 a month in mid-2014 to just 13 a month as of late December. The numbers are down significantly from the fourth quarter of 2013, when 1,600 complaints were lodged, and from 2012, when reports also spiked. Altogether, since 2007 the agency has fielded 5,200 complaints of jerky problems in more than 6,200 dogs, 26 cats and three people. FDA lacks proof of a connection but hasn’t ruled out a link. “Although it is impossible to conclude definitively in every case whether the events reported were caused by eating jerky pet treats, FDA continues to believe that there is an association between some of the reports and consumption of jerky pet treats,” the agency stated. The investigation has involved everything from laboratory tests on patient urine and jerky samples to inspections of Chinese treat plants to dozens of necropsies. Slightly over half of the 87 postmortem examinations conducted as of Dec. 31 found that while jerky was reportedly consumed shortly before death, the treats played no role in the animals’ demise. Complaints submitted by pet owners and veterinarians have attempted to tie jerky consumption to more than 1,140 canine deaths since 2007. From the start, suspicion has fallen on China, where much of the chicken, duck and sweet potato jerky treats sold in the United States are sourced and produced. FDA investigators have spent time overseas and in consultation with Chinese counterparts. The agency identified several investigative challenges. Among them is the relatively low number of necropsies conducted. “When a person dies unexpectedly, it is not unusual for a medical examiner to perform an autopsy to try to determine the cause of death,” FDA stated. “When a pet dies, it is much less likely that qualified veterinary pathologists will have the opportunity to examine the body. The agency reminded pet owners and veterinarians to continue filing suspected jerky-related reports at http://1.usa.gov/250m5iA.